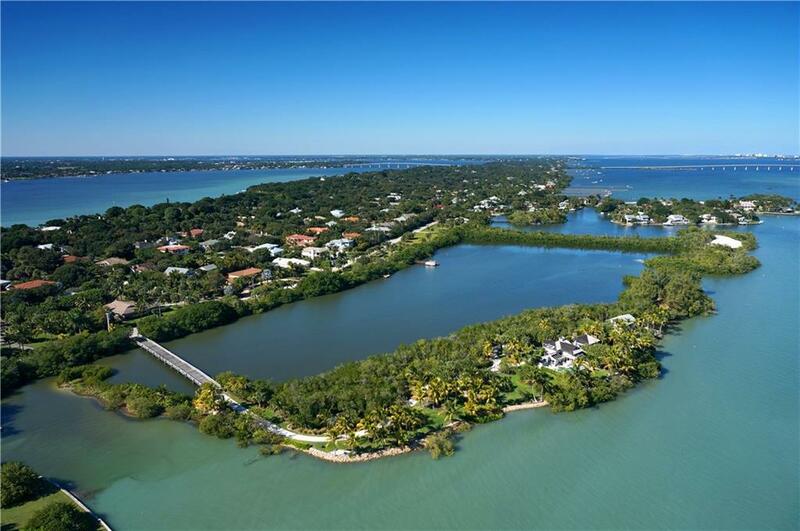 2614 Castilla Isle is a beautiful Las Olas estate, right on the water in Fort Lauderdale. This 6 bedroom, 7 bathroom home features a seamless indoor/outdoor floor plan with tall ceilings and windows which allow plenty of natural light to flow into the home. A chef's dream awaits in the large kitchen which features top-of-the-line appliances and plenty of counter space. Each bathroom has contemporary elements, including seamless glass showers. Step outside onto the patio which has a pool, cabana, and a dock large enough to tie up many water toys or a small yacht. In addition to all this home has to offer is a mother-in-law suite which can also be used as maids quarters. 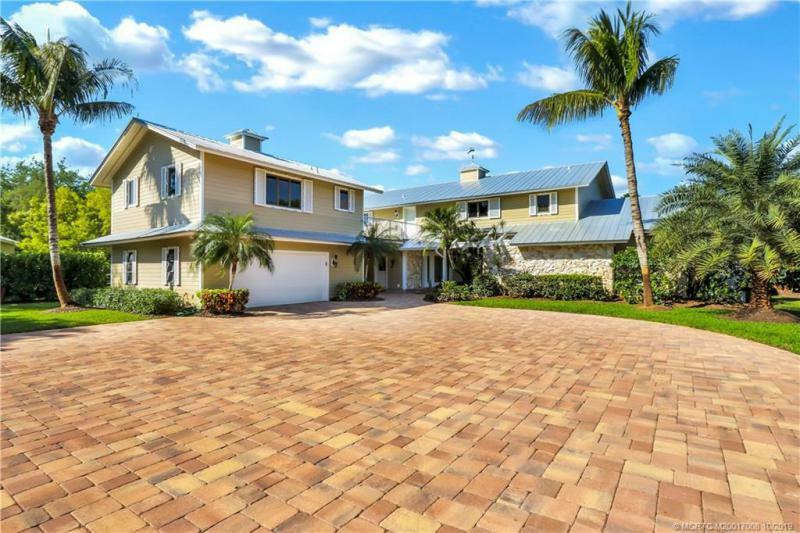 To see this home or others in the South Florida area, speak with a Better Homes and Gardens Real Estate agent today.